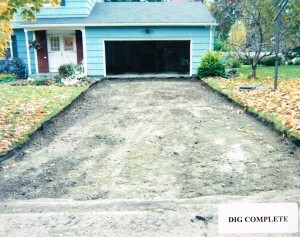 First, we dig out your existing driveway down approximately 8-10 inches. 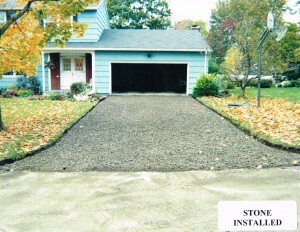 Then we lay new stone (we may re-use some existing stone if we deem it to beneficial to the job). 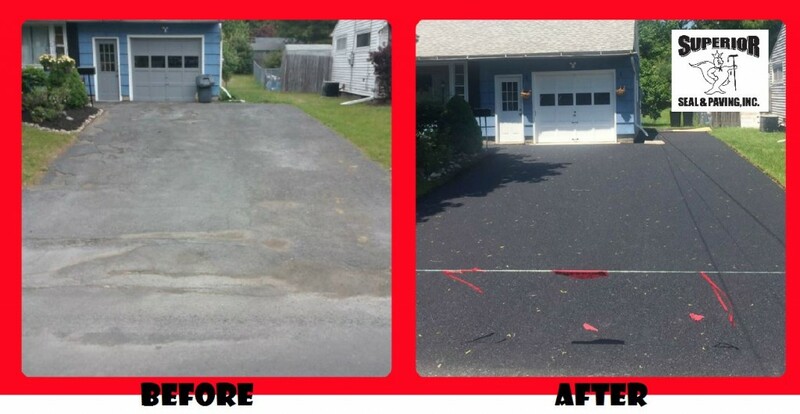 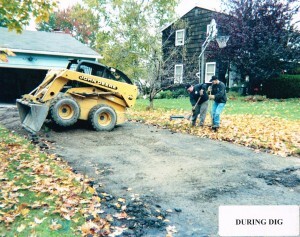 This process is completed in one day, depending on the size of the driveway. 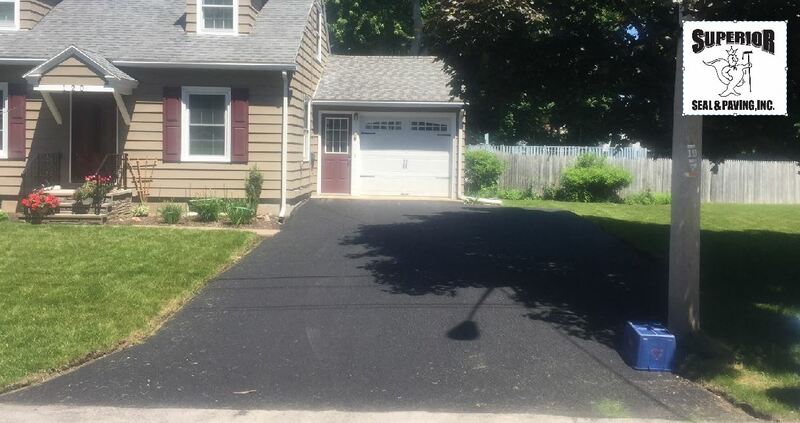 We’ll return within about 2-3 weeks to lay the asphalt. 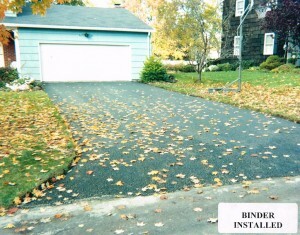 If the driveway is not roped off you may drive on the stone during this phase. 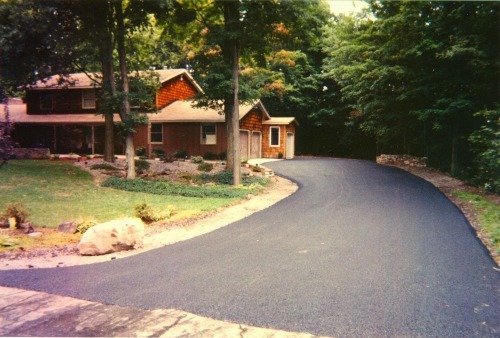 The driveway will be rolled and fine-tuned the day of paving. 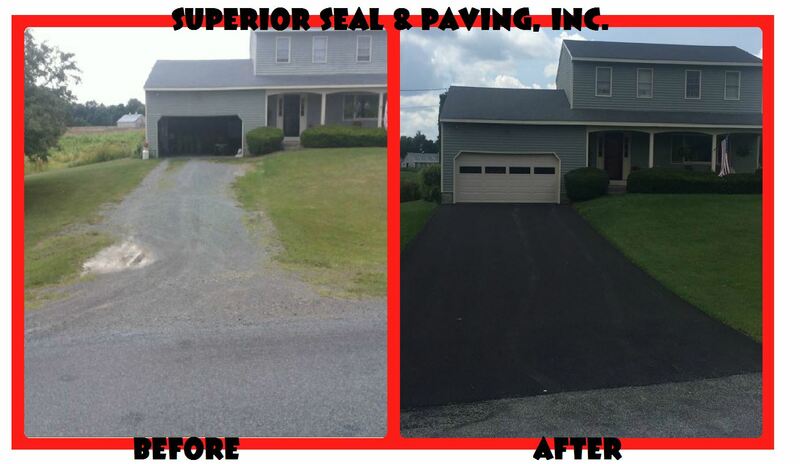 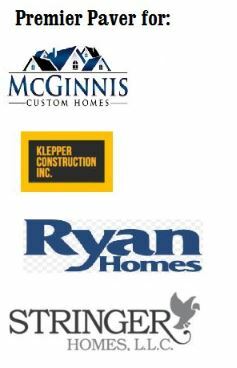 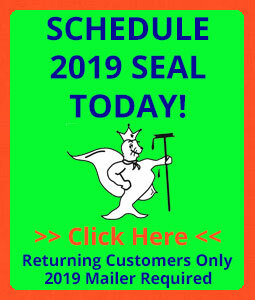 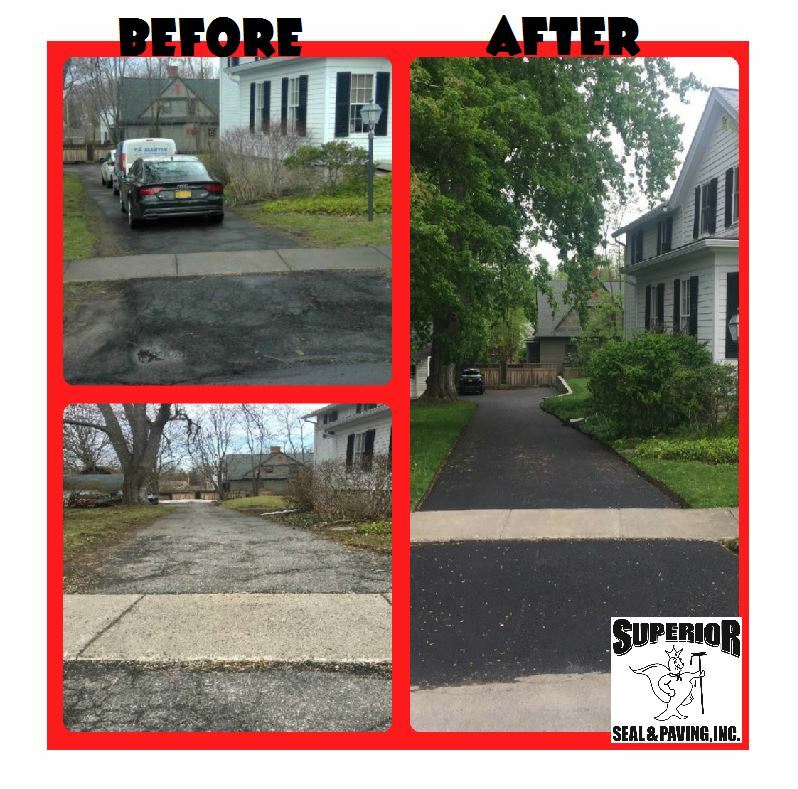 Our office will call you the day before or the morning of paving to notify you that we are coming. 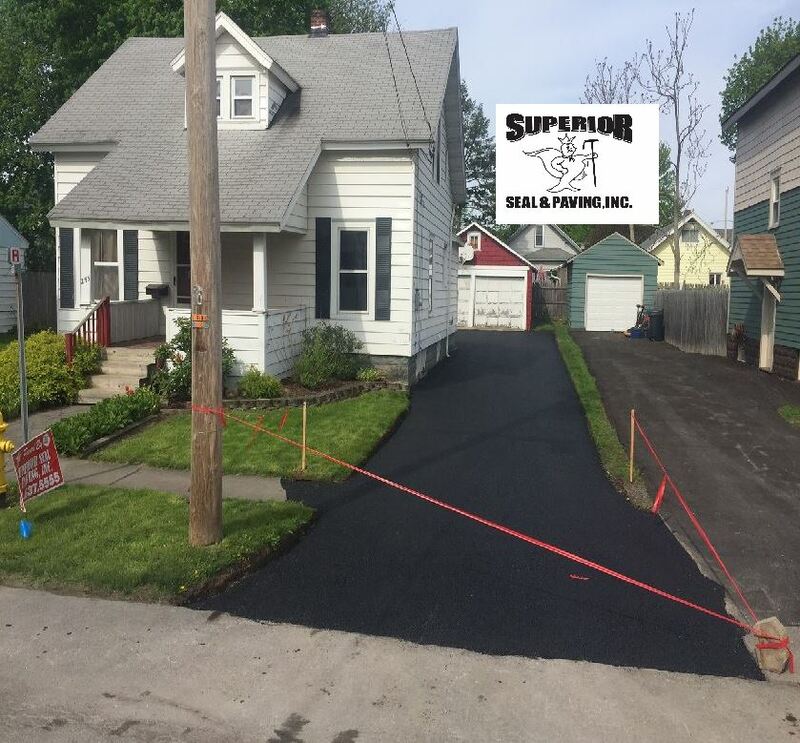 Your driveway will be roped off upon completion. 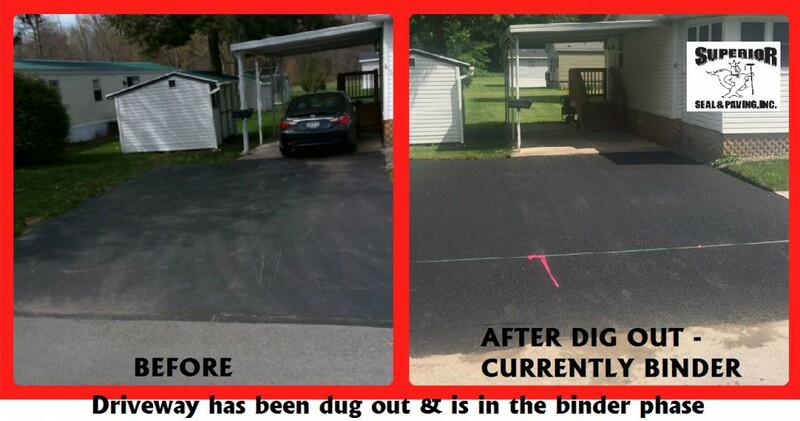 You may walk on the driveway after 1 day and drive on it after 3-5 days.